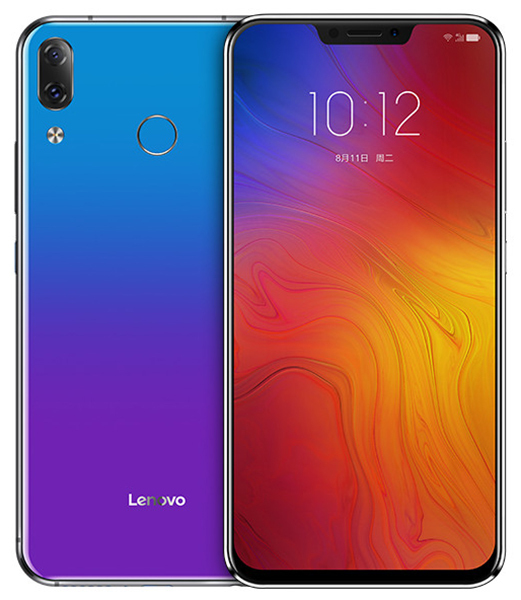 After a series of rumors circulating, Lenovo finally inaugurated the latest smartphone titled Lenovo Z5. Smartphones that come with features and specifications typical of today's mobile phone comes with support for Snapdragon 636, dual camera and large screen bangs. Immersed Qualcomm Snapdragon 636 chipset with eight core processor Kyro 260 with clock speed 1.8GHz plus Adreno 509, Lenovo's latest smartphone is also equipped with 6GB of RAM with 64GB and 128GB internal memory options. 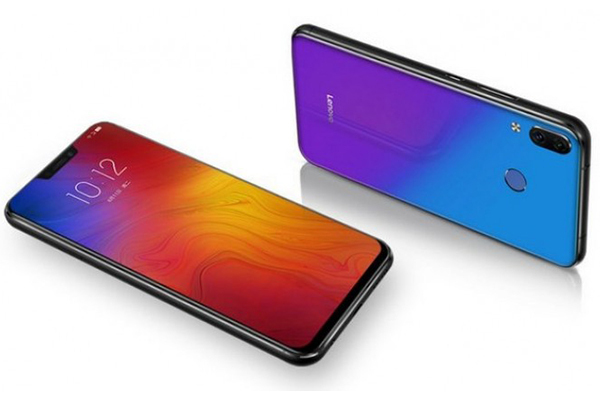 On the screen, the Lenovo Z5 embeds a 6.2-inch screen panel with a 19: 9 ratio. Not only that, the embedded screen also has FHD + resolution (2246 × 1080 pixels) and 2.5D curved glass layer. Following the trend of today's mobile phones, the photography facility embedded on the Z5 is also equipped with AI features, the main camera that has dual camera with 16MP + 8MP configuration also pinned the 8MP front camera which also pinned the AI feature to learn the contour of the face. Lenovo Z5 comes with a capacity of 3300 mAh battery that supports charging fast charging battery up to 18W by using a USB-C port as a connecting medium. Adopting ZUI 4.0 interface based on Android 8.0 Oreo, Lenovo Z5 will be available in the market with a choice of black and aurora blue. 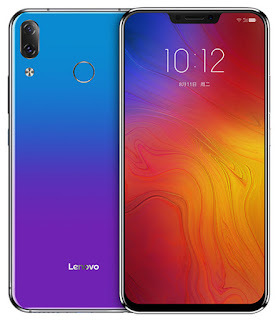 For the selling price, Lenovo Z5 will be pegged with prices starting at $ 202 or equivalent to Rp 2,8 million. 0 Response to "Lenovo Z5, Flirting with Snapdragon 636 and Pony Screen Presently"